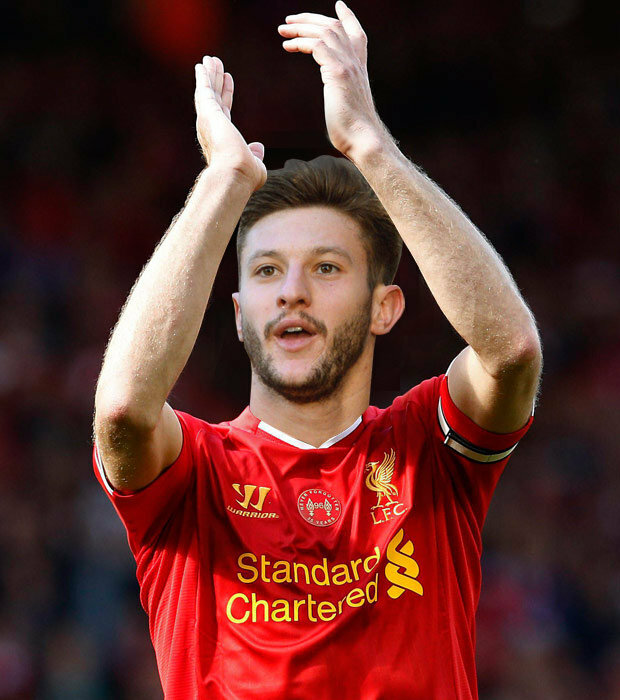 Adam Lallana: are we finally signing the right quality? I love science me. I get excited by the unexpected and bizarre avenues it can take me down. I love the fact that apparently random and chaotic symbols on a chalk board can describe the world and everything in it; even though they are like hieroglyphs to me. I am often perplexed an amazed by them. Rumour has it the Liverpool squad felt the same way about Roy Hodgson’s tactical scribbles. Science also tells us that when we gaze at star light, we are often looking at celestial objects that are no longer there. It takes the light so long to reach us from these distant bodies that the source has often winked out before it hits our eyes. Amazing huh? Our players’ Brazilian odyssey felt a bit like that for me. By the time I got round to watching them, their hopes had already vanished from view. Never mind. The problem for me though, is that my brain isn’t really equipped for the heavy mathematics that goes into working all of this stuff out. I might know that E=MC2, but I couldn’t tell you how Einstein got there. Instead, it’s the weird theoretical stuff that really floats my boat. I love those crazy thought experiments that just blow your mind, like if a player falls down in the box and he’s not a foreigner; is it really a dive? We may never know the answer, but doesn’t it make you think? Then there’s the Daddy of them all, the ‘Schrödinger’s Cat Paradox.’ Stick with me here; you’ll see what I mean soon honest. Erwin Schrödinger suggested that if you trap a cat in a box with some poison, you can’t know if it’s alive or dead until you open the lid. In fact, he went further and said that it is the act of opening that lid that forces the cat into one of the two states. It’s actually far more complicated than that and I’m hoping no actual scientists are reading this. Anyway, the point is that it’s because of the musings of this Austrian physicist in the 1930’s that I love this part of preseason. You see, to me, Liverpool right now are just like that moggy trapped with the poison. It’s only when we open the lid and get a look at them in action; that our season becomes either alive or dead. Until then there is just as much chance that we will be champions come May, as there is of us enduring another trophy less ‘lap of honour’. To be honest though, this summer’s optimism feels a little less theoretical. Even for me, one of footballs eternal optimists, this is the first time in 20 years that I can see some evidence that we might actually push on. Of course we have been here before. Three times in the last fourteen years to be precise. In terms of how we managed that important ‘next step,’ history doesn’t bode well. We begin our analysis in the summer of 2002. Bruno Cheyrou: The New Zidane? This was a world cup year. Kopites had gone into the summer basking in a second place finish. It represented yet more progress under Gerard Houllier, who had followed up the treble season by finishing just seven points adrift of Arsenal and pushing United into third. We were standing on the brink of history, or so it seemed. When it comes to transfer windows, Liverpool has had its share of turkeys. However this one, for me, was the mother of them all. This was the window that brought us Bruno Cheyrou. He was heralded as the new Zidane. He wasn’t. Liverpool signed six players in total that summer. Between them they managed 178 appearance and just 10 goals. This included Alou Diarra. Remember him? 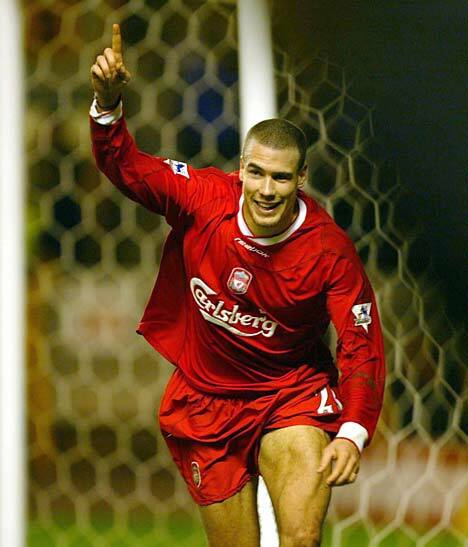 If you don’t, you can be forgiven because he didn’t manage a single appearance in a Liverpool shirt. The following season was sadly the beginning of the end for Gerard. Despite defeating the ‘Mancs’ to lift the League Cup, there was familiar gloom in the league. From finishing 7 points short the year before we now languished in 5th, 19 points adrift of champions United. You can’t keep us down for long though. You don’t need to be a scientist to recognise where the cream always ends up and in 2009 we came damn close again. What a season of contrasts that was, full of Infuriating draws and sublime victories. Two draws and four points dropped against Stoke robbed us of number nineteen. The football we played in the second half of that season meant that, once again, we jetted into the summer with high hopes. What we couldn’t have legislated for was ruinous effect of the ownership problems and political infighting. There was to be no silver linings. This was the summer of Alonso and Aquilani. It was also the transfer window that saw our central defensive linchpin leave. Of all the players that joined that summer, only Glen Johnson remains. 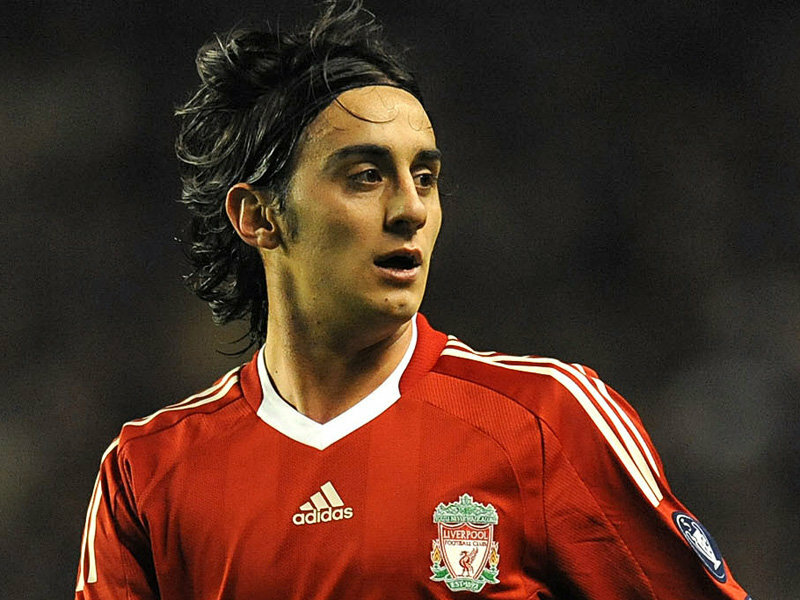 Aquilani managed only 1 goal and 18 appearances. The following season our fall from grace was astonishing in the context of the highs we had experienced under Rafa. With the team in 7th place and 23 points adrift, the writing was on the wall for our Spanish manager. So here we are again. After a season in which the title came so close we could taste it, we are once again riding a wave of optimism. Is history about to repeat its self? Or are we on the thresh-hold of a momentous breakthrough? For me the club seems to have learned from the mistakes of the past. Einstein said madness was doing the same thing over and over again and expecting different results. This summer I am genuinely excited that the club are finally ‘going for it.’ They seem to recognise what a golden opportunity this is for us to crack on. Our activity in the transfer window has been swift, decisive and for once successful. One by one the targets have been hit and there are more to come. Finally all seems harmonious off the field too. The fact that I feel so optimistic, even in the face of losing our star player, tells its own story. The progress the club is making is far from theoretical. There is hard evidence all around for me. Of course we won’t know if I am right until we lift the lid on the 2014-15 season. That’s the beauty of the now, according to Schrödinger anyway. Yes the detractors will paint this as yet another Liverpool fan saying “next year is going to be our year.” Our rivals may seem like immovable objects but I’ll quote another scientist in reply. Archimedes said there was no such thing as an immovable object. You just need a good place to stand and you can move the earth. This summer we look to be in a very favourable position to me and we don’t need to move a world, only Manchester City.